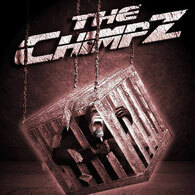 THE CHIMPZ from the USA will release their self-titled EP on September 9th 2014. The new EP contains 6 tracks and was produced by Ryan Greene (Bad Religion, NOFX, Megadeth), who also helmed their previous release "Who Can I Trust" (2011). Some tracks were already released as a single. They have been performing consistently for years as a live act, building a loyal fanbase and growing their followers. 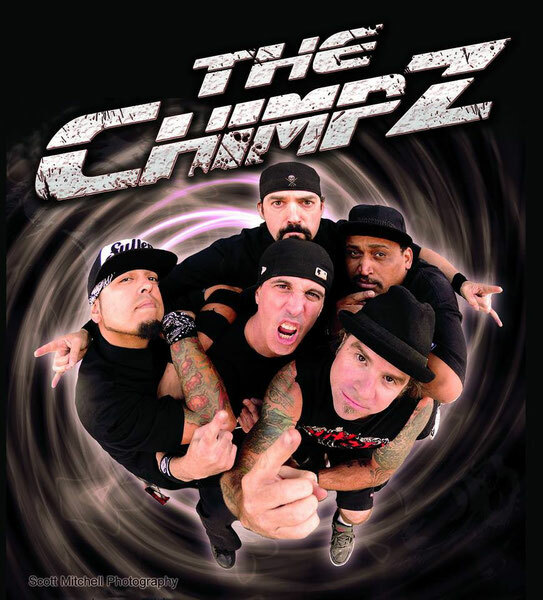 THE CHIMPZ played at numerous venues such as The Tropicana Casino (Las Vegas), Whiskey a Go Go, House of Blues, The Viper Room including festivals such as Rocklahoma twice (2013, 2014), Rockstar Uproar Festival, Seattle Hemp Fest, Orange County Fair, Venice Summerfest, and FEX Fest (Mexicali, Mexico in 2013 and 2014). In their music there is a wide range combination of elements from punk rock, hard rock, heavy metal and hip hop, they have been influenced.